Samsung is continuing the roll out of its new Samsung Galaxy Tab A tablets and now the company is launching the 9.7 inch version in the UK. 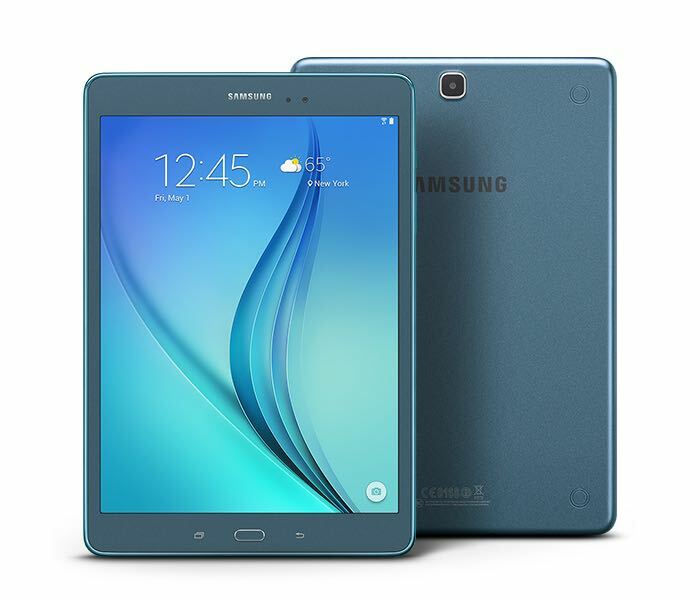 The 9.7 inch version of the Samsung Galaxy Tab A will be available in the UK from the 21st of April and Samsung will offer three different versions of the tablet. The Samsung Galaxy Tab A has a 9.7 inch display with a resolution of 1024 x 768 pixels and the device is powered by a quad core processor. The tablet comes with 2GB of RAM, 16GB of included storage and a microSD card slot which supports up to 128GB cards. There is a front facing 2 megapixel camera and a 5 megapixel rear camera, the device come with Android Lollipop. There will be a WiFi only model, a WiFi and LTE and a S-Pen version which is WiFi only, all three models will launch in the UK this month, as yet there are no details on pricing.